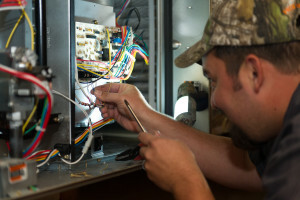 Bell Mechanical Services is a team of professional technicians dedicated to providing knowledgeable, honest, and friendly service to all of our customers. Current employees have worked in the HVAC industry for an average of 10 years, with senior management totaling over 120 years. Due to the continued expansion in our markets, we are looking to make new additions to our team. Each of our employees receives continuing education to ensure they are kept up-to-date on new technologies by our equipment manufacturers as well as OSHA. 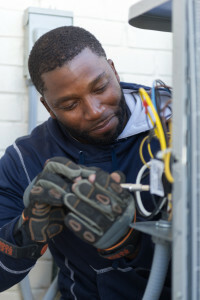 Our thorough HVAC education courses ensure that all of our technicians are experts in the field. Because our employees are our family, we are looking for friendly people and we will accommodate new team members with a flexible schedule. Bell Mechanical Services efficiently caters to a customer base of homeowners and home builders by providing them with top-notch service and many innovative products. Why is clean air so important? Indoor air pollution is in the top five environmental health risks and half of all illnesses are linked to poor indoor air quality. 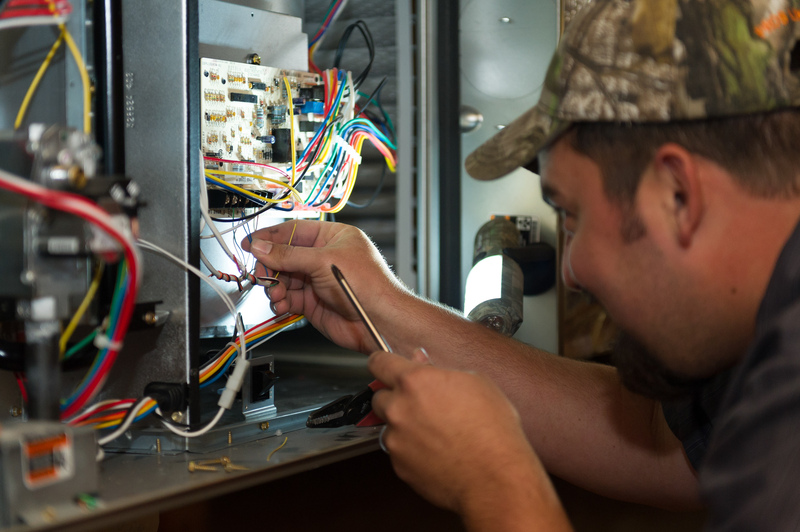 In addition to cost effective and efficient services, we also offer an annual Preventative Maintenance Service where we clean and inspect our clients’ systems, inside and out. In the event any problems are encountered, we offer a 24/7 on call technician to ensure that all of our products are running efficiently all the time. 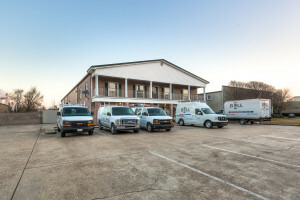 Bell Mechanical Services has been licensed since 1984 in Texas, but now also holds licenses in Louisiana and Mississippi. We have successfully installed quality HVAC projects in over 10,000 homes in the Dallas/Fort Worth Metroplex area, Louisiana, and Mississippi. Our team of professional technicians provides quality emergency service 24 hours a day, 7 days a week, 365 days a year to ensure that the time our customers are without air is minimal.